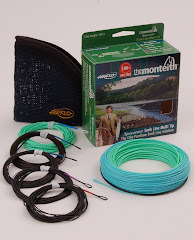 This Spey rod has been carefully developed over the last 4 years. I believe 100% that it cannot be beaten for its action, quality of fittings or build quality. 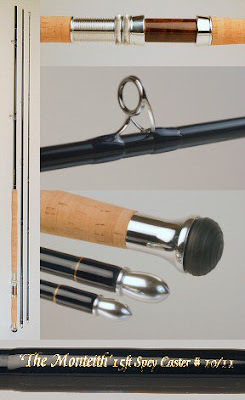 For more information on this rod Click here.